Flooring is one of the most important components of your home’s interior design, and it can certainly help define the overall ambiance and atmosphere in your home. 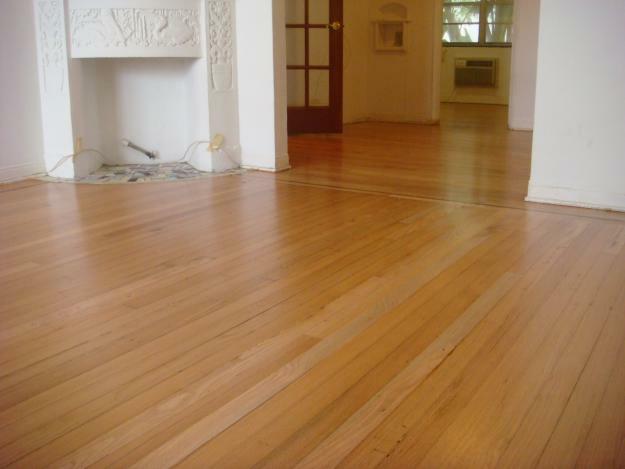 Today, many homeowners are looking for a lot more in their hardwood floors than just the good ol’ aesthetic appeal. Growing concerns for better environment, coupled with the desire to live a more natural and greener life style, compels many people to look into hardwood floors that are Eco-friendly, with an authentic look and feel of real wood. While in 2016, authenticity and sustainability are the general trends for residential hardwood flooring, there is a plethora of interpretations and styles, ranging from rare exotic species to replicas of historical reclaimed wood. Any one of these trendy beautiful hardwood flooring styles will enable any homeowner to create a unique, deeply personal space that you can truly call home. One of the biggest new trends favored by both homeowners and interior designers is wide plank hardwood flooring. This trend is fueled by modern home designs that have open plan living and dining spaces. Wide planks provide an integrated, seamless look that unifies different areas of the house. Depending on the type of wood, finish and construction, wide wood planks start from 5” and go all the way up to 7-8” plus. As an increasingly fast-paced and technology-dependent modern lifestyle can feel overwhelming at times, more people turn to creating a serene, nature-oriented atmosphere in their homes. In 2016, many homeowners want wood floors that looks as close as possible to natural wood. This includes natural imperfections, swirls and knots that give wood its authentic look and feel. 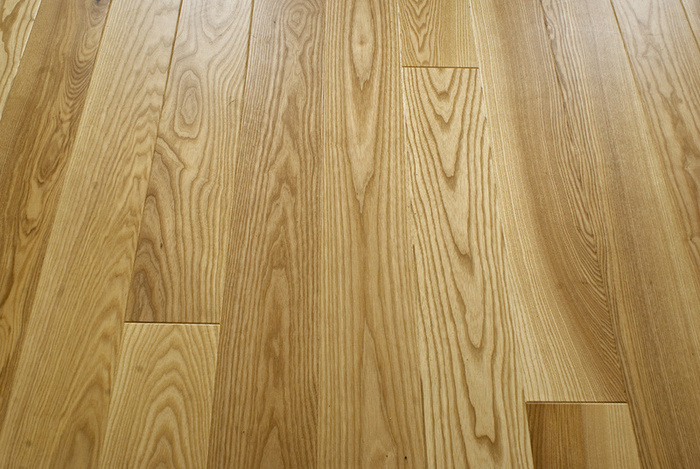 Wood flooring brushed to emphasize wood’s natural texture, and oiled to preserve its warm feel will be in high demand. While many homeowners will still choose traditional wood flooring colors, one of the hot trends this year is using pale tones of grey and white in wood flooring. While this may seem like an unlikely choice, these colors actually offer sophisticated and versatile design solutions that compliment both classic and contemporary interiors. These colors go hand-in-hand with the trend for wide open spaces, which feel even more spacious and bright in combination with pale color hardwood floors. Also, these colors have the advantage of making smaller spaces appear larger. For many people, returning back to nature is synonymous with rare exotic species of wood. 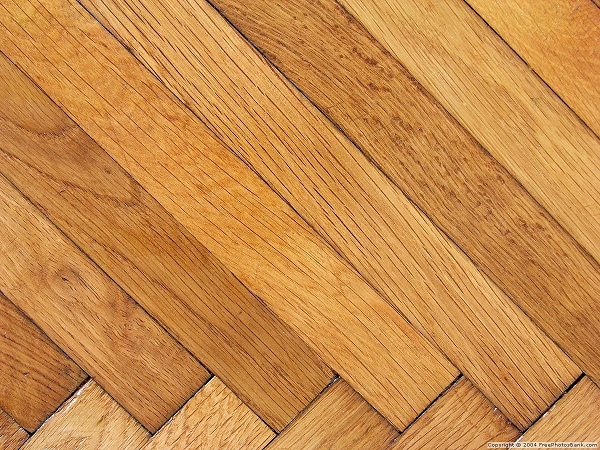 This is nature at it its best, where the functionality of a floor meets the stunning beauty of these rare wood species. 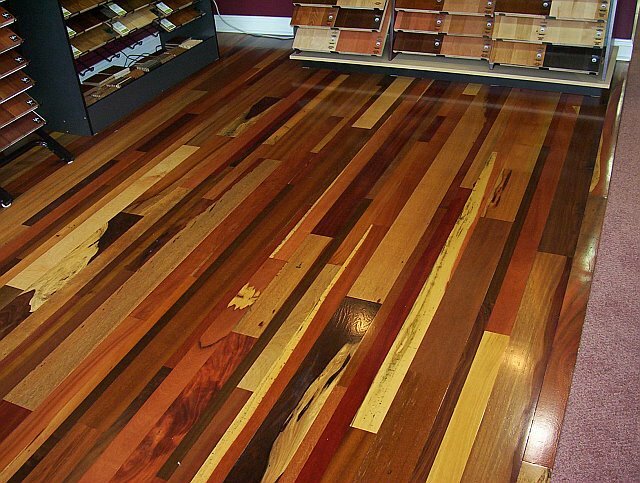 Homeowners can choose from a wide variety of unique looks, such as Tiger Maple, bloodwood, African Mahogany, leopardwood, Indian Ebony, Brazilian Cherry, teak and many more. Out of concern for further endangering rare wood species around the globe, many homeowners are looking for alternatives but without compromising the desired look. As a result, manufacturers are coming out with new, innovative ways to cut, bake and dye common wood species in ways that replicate many of the exotic woods. For homeowners who are committed to leading a truly green lifestyle and preserving our Earth, sustainable hardwood flooring is a must – have. To meet this growing demand, manufacturers are moving away from harmful practices of clear – cutting forests and turning to more sustainable ones, such as managed forests, tree farms, and different common woods to source raw material. Additionally, many hardwood flooring manufacturers are choosing to use formaldehyde-free glues, as well as finishes that contain no toxic VOC emissions. To ensure that wood flooring lives up to its sustainability claims, certification programs and tracking systems sponsored by government agencies, environmental groups and industry leaders are used to validate these claims. Another popular flooring trend is distressed hardwood floors that replicate the look of authentic reclaimed flooring of commercial buildings and warehouses built in the 1800’s and early 1900’s. 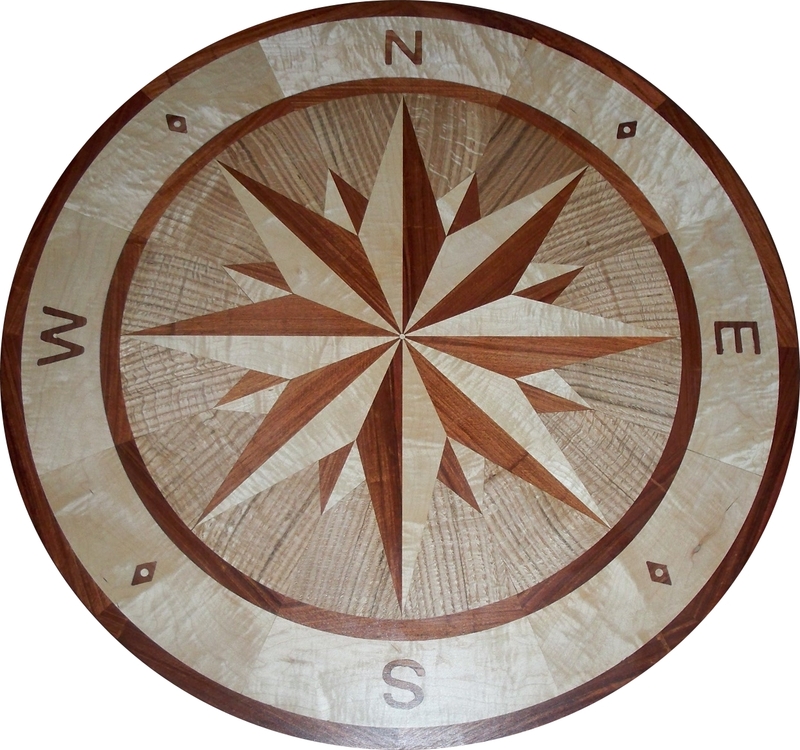 This includes the look of old-growth lumber with distinguishing marks of rough usage, such as gouges, nail holes, stains, slices, and saw marks. Homeowners drawn to distressed hardwood flooring are making a value statement of appreciating a by-gone era where labor and skill rather technological gadgets were most esteemed. 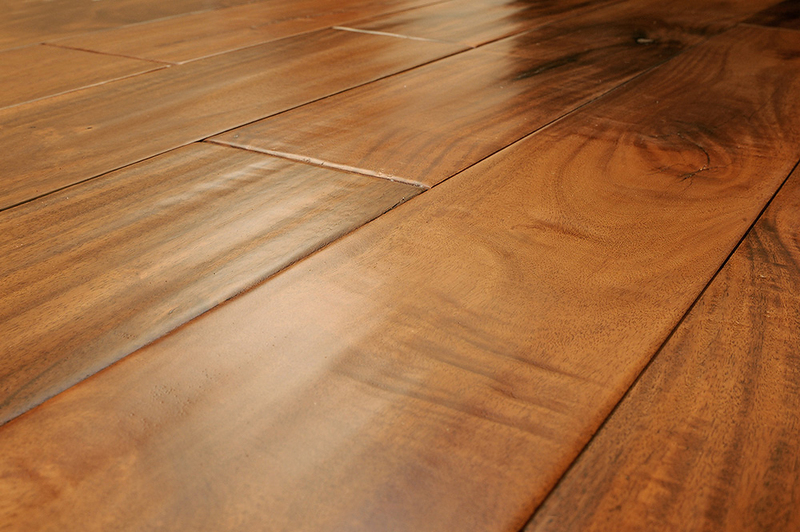 Another favorite this year is to replicate the handscraped look of hardwood floors that was a common finish in the 1800’s. Originally, this look was achieved by craftsmen who finished surfaces for hardwood floors by hand with draw knives, leaving distinct scraping marks. 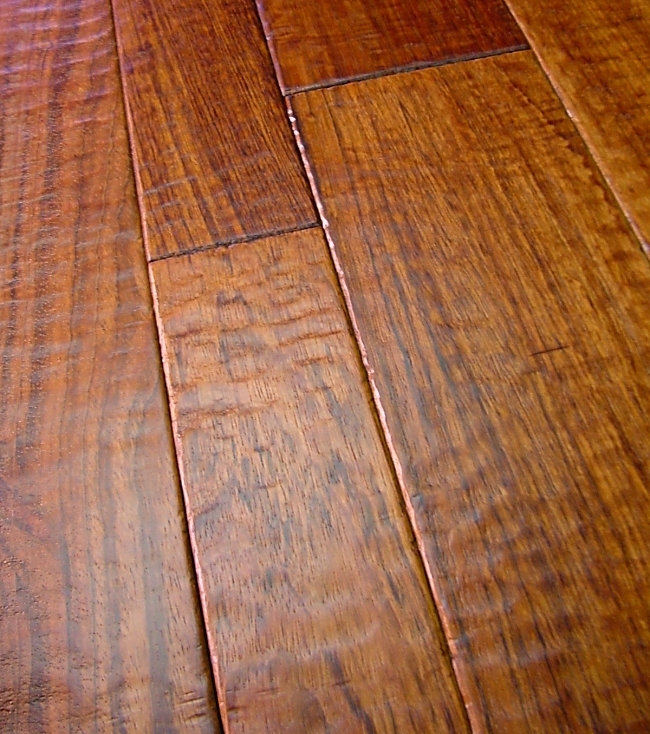 Today, manufacturers can achieve a similar handscraped look and feel of historical hardwoods. These special floors not only have the scrape marks, they also have slight variations in the wood surface that can be distinctly felt when walking barefoot.